Responsive Mobile website development offers some of the most distinguishable functionality to the way our system works. 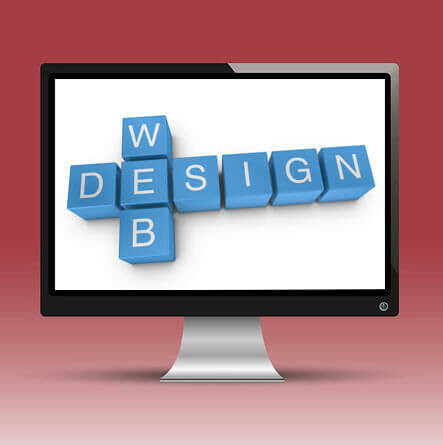 Responsive web design helps to create a site or system that adjusts according to the size of the user’s screen. 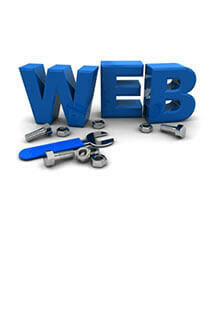 Web 2.0 emphasizes the importance of interaction between people and the internet. Passive reading is no longer a viable way to work on the internet as with growing internet community, communication and sharing of ideas has become a norm. There has been a paradigm shift in the web development industry in the last few years especially with the growth of mobile web development. This growth has brought noticeable change in the consumer behavior. With the introduction of mobile web, the way users looked at the internet has changed. 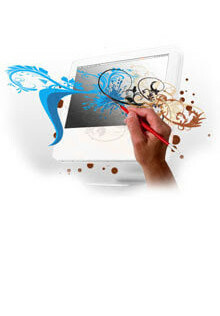 Rich Internet Application Development came into existence with the increase in demand for enhanced web-user experience together with need for interactive software development.